Gugu Style was created due to our commitment. We are guided by the same in our business. We absolutely adhere to the developed standards of our business culture. Our brand at every stage of the business is based on four pillars: people, production, transport and the environment. We pay the same amount of attention to each of them to be a better company for our customers, employees, for ourselves. Simply and without overtone. Our most important idea is to create clothes which with their quality and uncompromising style allow people to feel free and young. Our customers are just like that, and we help them to remember that. Expressing yourself with your clothes. Not looking at others. Finding your own colorful way in everyday life. We are proud of the fact that Gugu Style is being developed in Poland, in the middle of Europe, in the capital of a new quality. We do not want to forget about it, despite the fact that we are absolutely becoming an international brand. We do not believe in the power of the social responsibility. We just know that it works. Our brand employs people under the terms and conditions that allow them to fully devote themselves to work and identify themselves with what they do. It is not a matter of choice, but strictly determined company policy. Our employees are its representatives, therefore they need to feel our full support and confidence. The same applies to our business partners. There are no compromises. 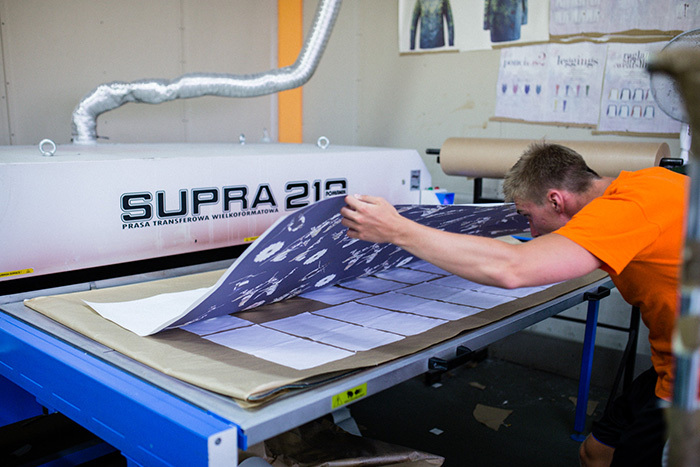 All of our clothes are 100% designed, sewn and printed in Poland. In the capital city of Gugu Style – Bielsko-Biała – we created that what allows us to permanently identify us with our roots. This is where it all began. This is where everything is done. It is here, where we invest into the development of our technology. We do not accept policies involving economic injustice. We provide our employees with decent conditions and full non-wage support. We would not have achieved anything without them. The unique Gugu Style is also their merit. We are not alone. We are supported by our business partners with whom we maintain very close relationships. They are always based on the total openness, honesty, trust and good conduct. We behave the same way within our company. We believe that good communication is a guarantee of better work and sustainable development. We love Gugu Style. We also love nature. The first one relies to the fullest on the other one. Honestly, with respect and gratitude. 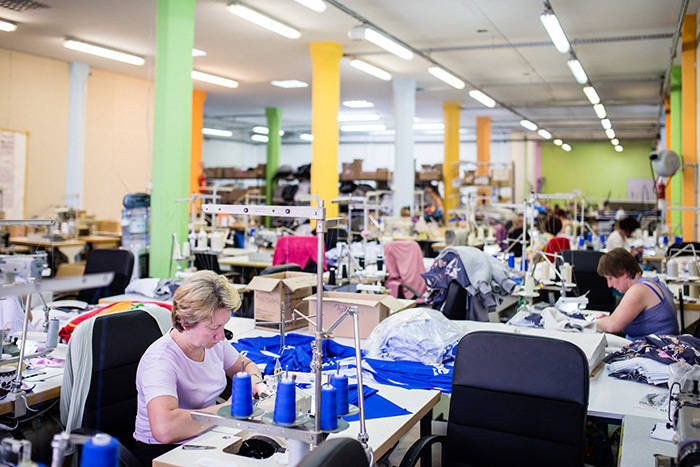 The production of our clothes is strictly subordinated to care about the environment. We only accept the solutions adopted in the modern world which guarantee the respect for nature. 100% natural. 100% predictable. 100% honest. That is the basis of Gugu Style.